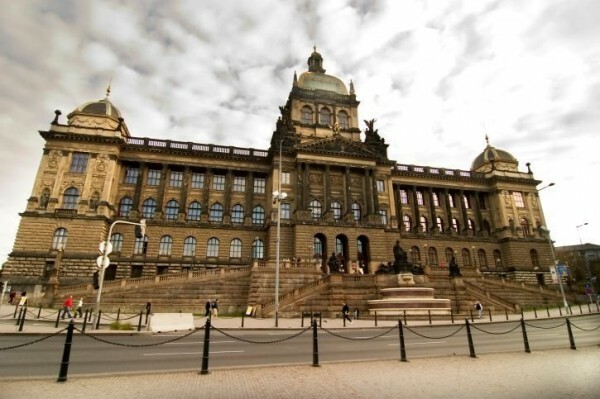 Thanks to the country’s vast cultural riches, there are a remarkable number of museums and galleries in the Czech Republic – more than 700 nationwide. The m,useum focuses on artillery, missile and heavy-combat technologies. There are several hundred tanks, armored vehicles, armored carriers, military trucks and passenger vehicles. The collections include a unique array of the Škoda-system cannons, starting with the first late 19th-century prototypes. The exhibition is situated between the villages of Krhanice and Lešany near Týnec nad Sázavou on the grounds of the former artillery barracks. Address: Military Technical Museum (Vojenské technické muzeum) Lešany, 257 42 Krhanice. Location: ca. 30 kilometers south of Prague, near Jílové u Prahy.